Colonie is a town of about 80,000 people located in northern Albany County. 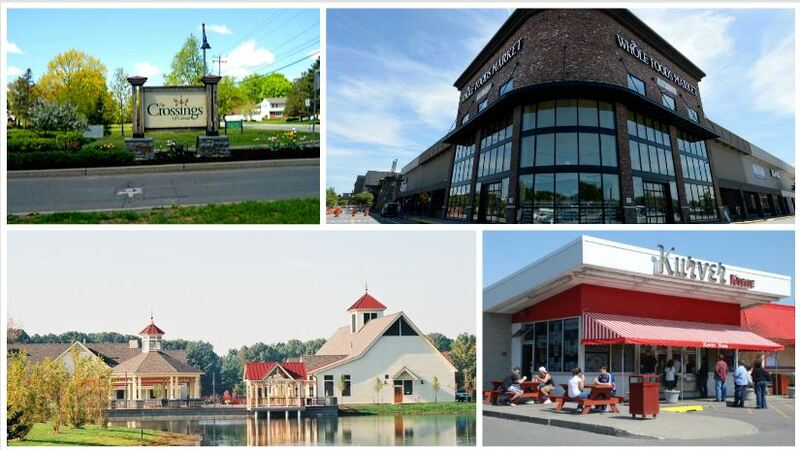 It is made up of two villages, Colonie and Menands, and is Albany’s largest suburb. Located in Albany County, South Colonie is one of the largest school districts in the Capital Region, serving a 60 square mile area. Located minutes from Albany and a short drive from Saratoga, it’s convenient for professionals with employment all over the area. 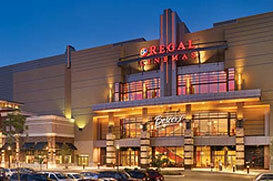 Colonie Center is a state-of-the-art shopping facility. It recently completed a multi-million dollar center-wide renovation. New lower level restrooms along with a state-of-the-art family lounge facility provide necessary amenities for shoppers with young children by offering nursing rooms, changing stations and a television lounge. Colonie Center’s center court, food court and soft seating areas also received modern updates including new, comfortable seating, an updated center court fountain and iPad stations for shopper use. Colonie Center has been voted the Capital Regions ‘Best Of’ Shopping Center for nine years in a row based on a Times Union readers’ poll. Colonie’s Parks and Recreation department prides itself on the land available for recreational use. There are 13 pocket parks in Colonie.The Town of Colonie offers a scenic 36 hole golf course. The golf course is located at 418 Consaul Road. The facilities include a Clubhouse, a Pro Shop, Restaurant and Bar, a snack shop, along with a driving range and putting green. The Golf Course is available for use by Colonie residents and their guests. The Crossings Park is located in the Sand Creek and Albany Shaker Road. This park is 130 acres in size with fields, walking paths, an orchard, bike trails and a three-acre pond. In addition to the trails, lake and landscaping, the park has a picnic area and farm-style buildings. The Crossings also has a state of the art barrier free playground for children of all ages and abilities.The Colonie Farmers Market at the Crossings runs from May to September. Families looking for top-notch suburban schools while being conveniently located close to Albany and a quick drive from Saratoga. You’re looking for nationally recognized chains, locally owned businesses, community activities and a great school district.